April 28, 2012 • Heidi Shenk • "Etsy"
If there was a way that I could have everything that I love from Etsy lately, I'd be a happy girl. 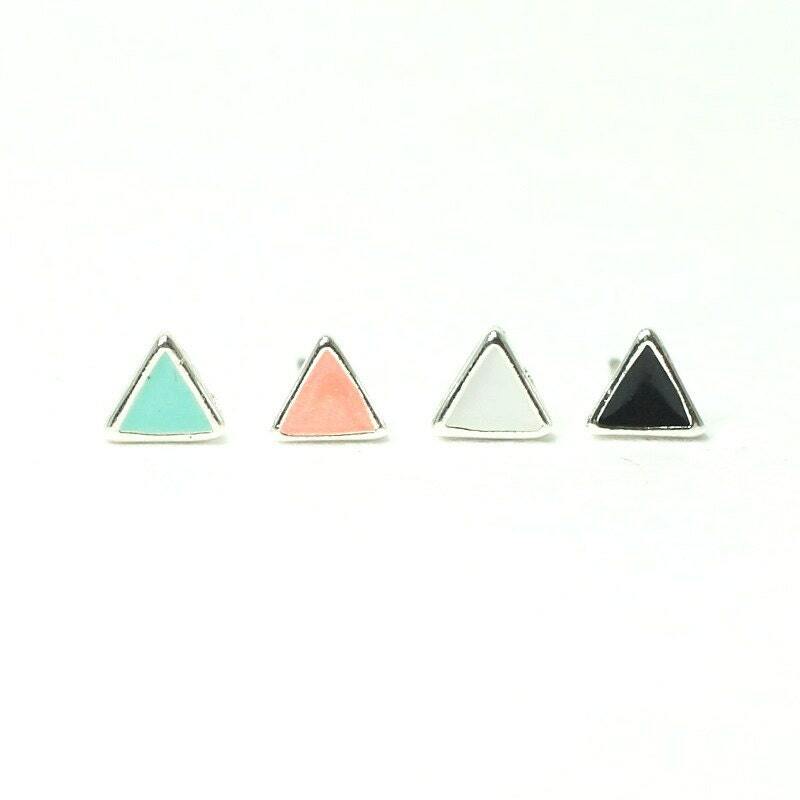 Some fun spring earrings would be nice! 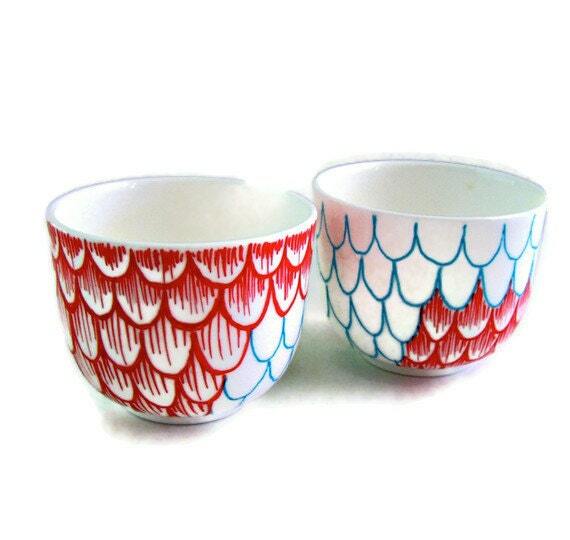 Hand painted sake cups-- I think these would also work perfectly for soy sauce dipping for sushi! 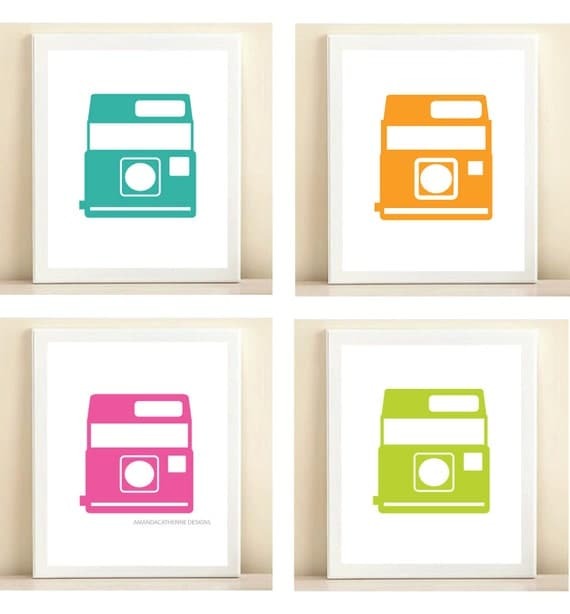 I wouldn't mind having these fun prints to hang in my studio space. 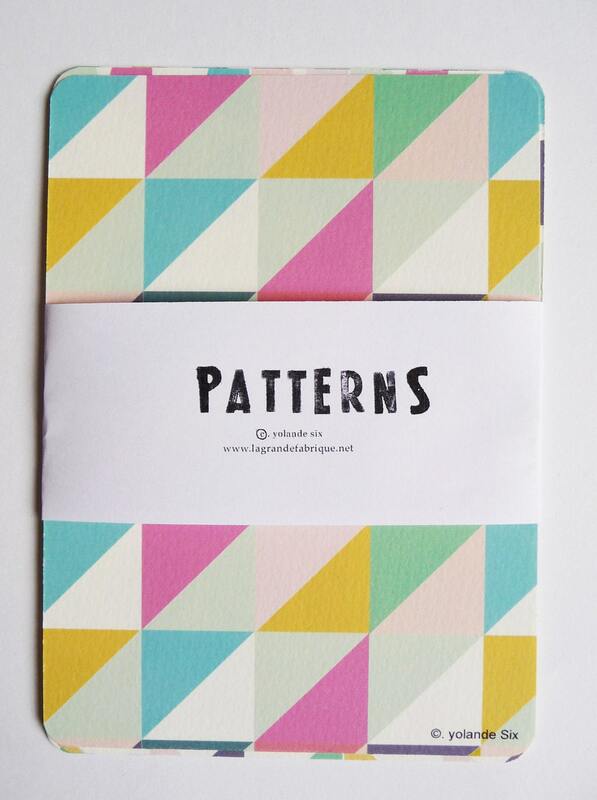 These post cards are pretty fabulous! This would work perfectly to store colored pencils. 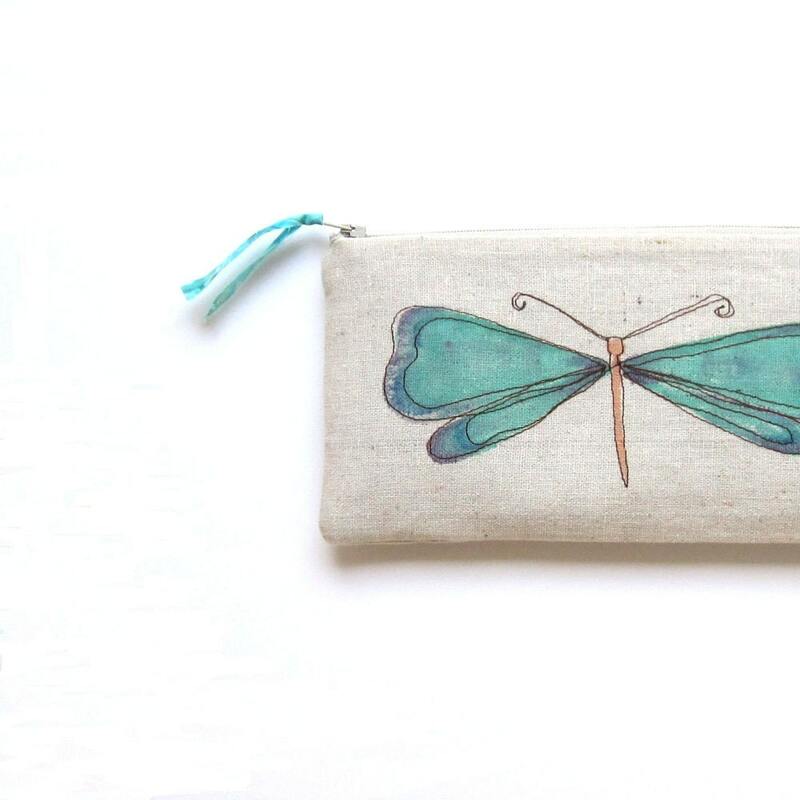 What are some of your current Etsy favorites?